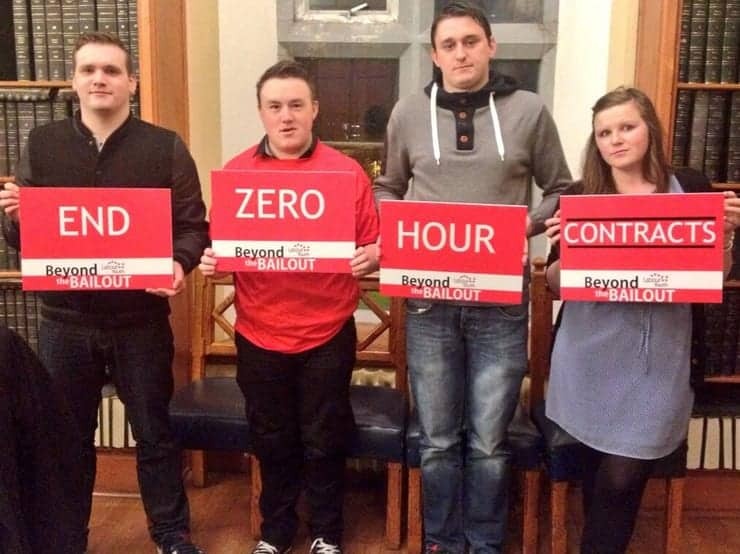 The number of UK workers on zero-hour contracts is now at 801,000 up 104,000 in only a year. The Labour party tried to outlaw these types of employment deals, but instead they have increased sharply. It could be seen as a blow to job recovery, as verging on a million people are on contracts that don’t necessarily guarantee even one hour’s work in any given week, and can have hours taken away or added at a moment’s notice. It has been said that people on zero-hour contracts struggle to budget and can’t be sure that can meet essential regular payments like rent and council tax. ONS data shows 2.5% of the UK workforce, who currently have a role, were on zero-hours contracts between October and December 2015, up from 2.3% in the same period of 2014. General Secretary of the TUC (Trade Union Congress) Frances O’Grady said: “Zero-hour contracts may be a dream for cost-cutting employers. But they can be a nightmare for workers. “Many people on zero-hours contracts are unable to plan for their future and regularly struggle with paying bills and having a decent family life. The so-called ‘flexibility’ these contracts offer is far too one-sided. People on zero-hours contracts were more likely to be young, part-time, women, or in full-time education when compared with other people in employment. Around one in three people on a zero-hours contract said they wanted more hours, with most wanting them in their current job. Only ten per cent of other people in other types of employment wanted more hours. Work and Pensions Secretary Iain Duncan Smith defended these types of employment arrangements – claiming they would be better off called “flexible-hours contracts”. Next PostThe Queen and the Brexit: Does it really matter?